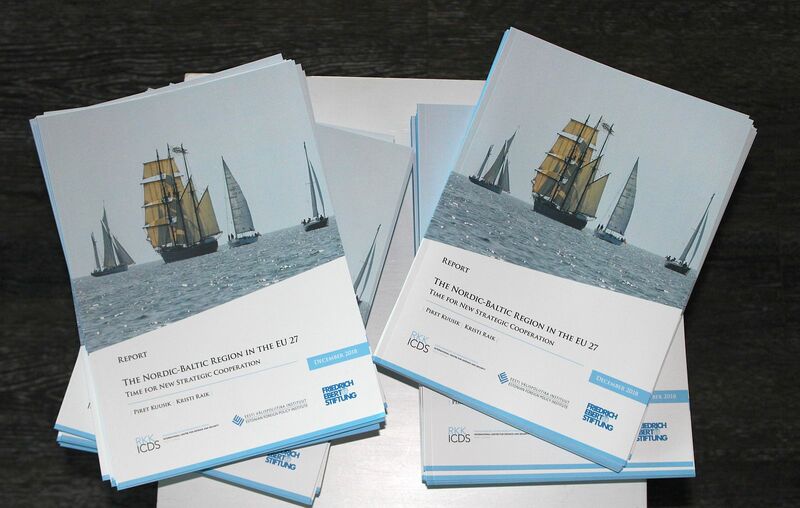 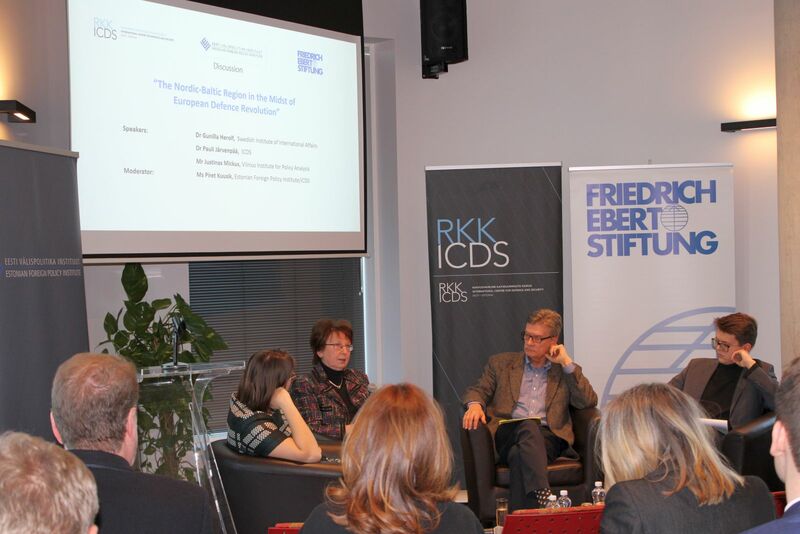 On 22 January 2018, the Estonian Foreign Policy Institute/ICDS in cooperation with the Friedrich Ebert Foundation presented the report “The Nordic-Baltic Region in the EU 27: Time for New Strategic Cooperation” by Piret Kuusik and Kristi Raik. 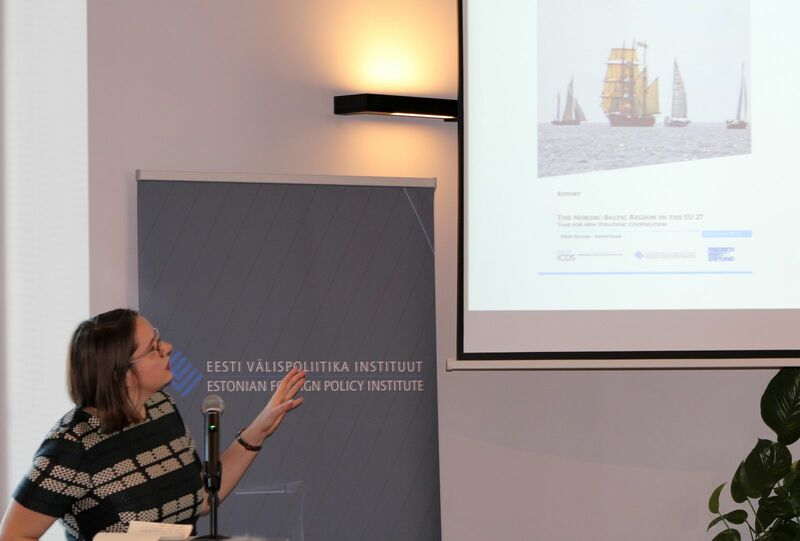 The report analyzes the shared interests and aims of the six Nordic and Baltic member states (NB6, consisting of Denmark, Estonia, Finland, Latvia, Lithuania and Sweden) in the EU, focusing on three broad areas: open society, open economy and shared security. 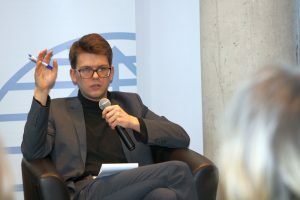 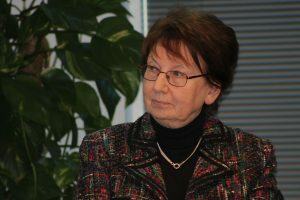 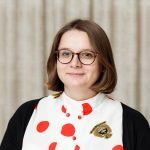 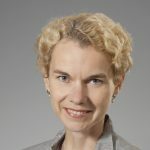 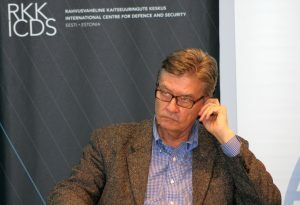 The authors argue that, in a changing Union and an increasingly volatile global context, it is time for the Nordic-Baltic member states to cooperate more strategically in matters where common positions can be identified, such as protection of shared values, reform of the eurozone, free trade, digitalisation and regional security. The presentation of the report was followed by a discussion “The Nordic-Baltic Region in the Midst of European Defence Revolution” with Dr Gunilla Herolf (Swedish Institute of International Affairs), Dr Pauli Järvenpää (ICDS) and Mr Justinas Mickus (Vilnius Institute for Policy Analysis). 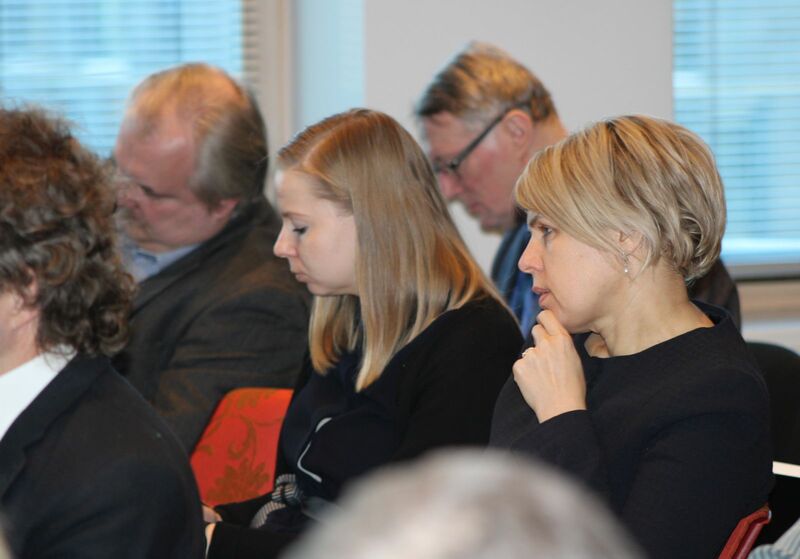 Discussion was moderated by Ms Piret Kuusik (Estonian Foreign Policy Institute/ICDS).